The CSU Summer Arts program celebrates its 25th anniversary this coming June and July with 15 courses taught by talented professionals in dance, theatre, creative writing, visual arts, music, and more. The full course catalog of offerings and FAQs is available online at www.csusummerarts.org. The 15 courses are divided into three sessions with the first session being held in Florence, Italy from June 13 to July 3. The following two sessions divide the remaining 14 courses and are held on the California State University, Fresno, campus through July 24th. 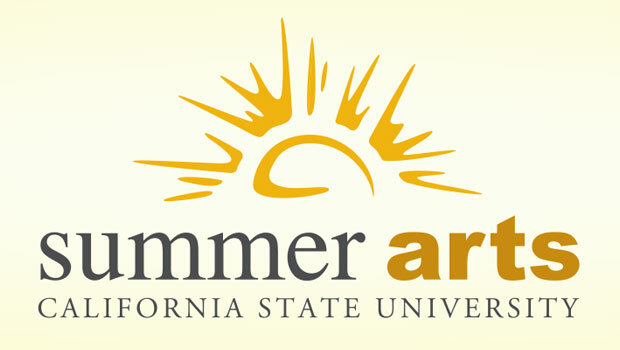 Fresno State’s College of Arts and Humanities has hosted Summer Arts since 1999. 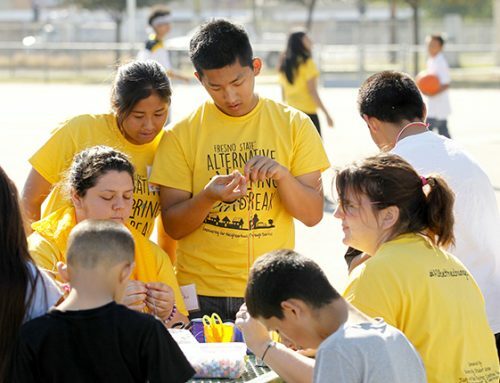 CSU Summer Arts includes not only a diverse array of courses in the arts but also brings to the community an Arts Festival featuring the outstanding talents of the artists who are on campus to teach. The 27 public events being offered this summer will include dance, music, theatre, readings, lectures, and exhibitions. In addition, each of the 14 courses at Fresno State will culminate in student presentations that are open to the public at no charge. All course intensives are taught by master teachers and guest artists who are held in high esteem within their artistic genre. The 2010 list of guest artists includes dancers with Diavolo and Urban Bush Women; actors from famed acting company Steppenwolf; Broadway’s Tony Award winning conductor and performer, Paul Gemignani; and the artist/musician/inventor known as Trimpin. Students can earn three to six transferable units and should consider applying for scholarships if they are eligible. CSU Summer Arts is open to all high school graduates, professionals, and serious amateurs in the arts. Catalogs are available by calling 559-241-6090 or online at www.csusummerarts.org.